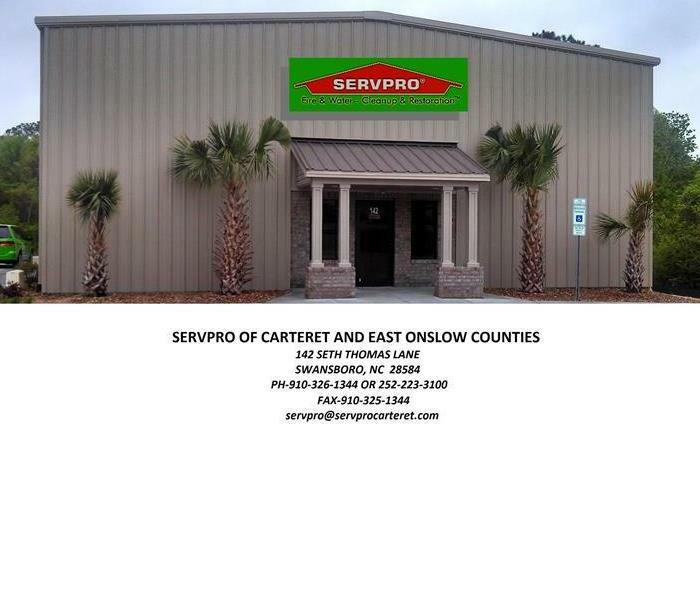 Jimmy Hardin is the Project Manager here at SERVPRO of Carteret & East Onslow Counties. He has been with the company 5 years and was born and raised here in Swansboro. Jimmy enjoys fishing and relaxing on the beach with his children. He has certifications for IICRC, Water Removal, ECTP, and Exactimate. Damien is a production technician here at SERVPRO of Carteret & East Onslow Counties and has been with the company for a year and is from Winston Salem. He now enjoys living by the coast with his family. Damien is ECTP certified with SERVPRO. 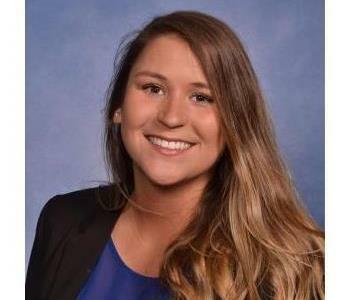 Olivia is our Sales Marketing Representative here at SERVPRO of Carteret & East Onslow Counties. She graduated from ECU and recently moved to the area. Olivia loves being by the beach. Olivia is in charge of all of our Real Estate and Insurance Contacts. 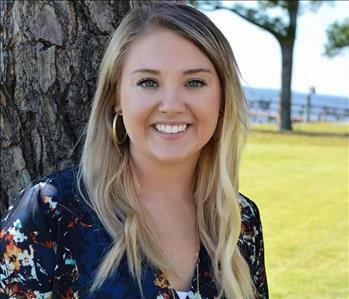 Megan Roberson is our Reconstruction Manager here at SERVPRO of Carteret & East Onslow Counties. Megan had been with SERVPRO for a year now and has had her contractors license for about 4 years now. Megan loves living near the coast and lives to drag race.